Krinkelt Forest, Belgium – December 15, 1944. 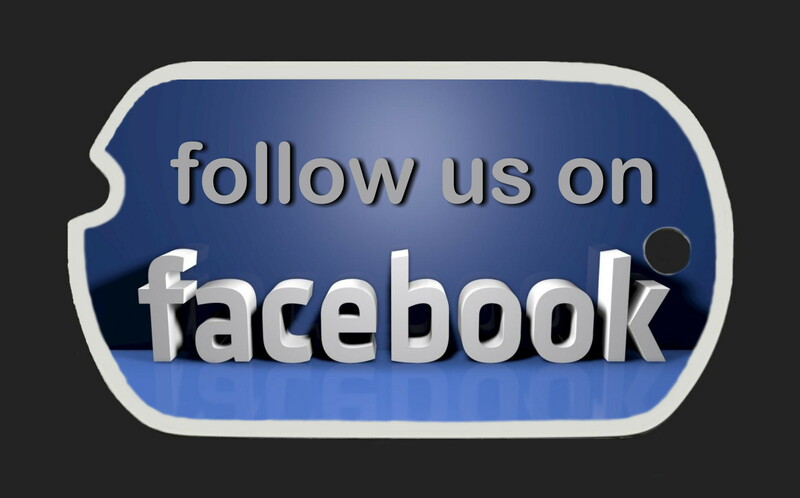 You must consider my writing is for the benefit of you all. The opportune time for writing is sparse to say the least. Tonight I am in my foxhole, which has a log roof. The log roof primarily serves as protection for artillery but also with it one may have a light. Candles are the fashionable things here in the E.T.O. I’m getting along just fine, no gripes or complaints. Of course, living in a foxhole isn’t the nicest place in the world. But that ole civilian saying applies: “This is war.” Just don’t worry about me I’m getting along swell. My biggest worry and trouble over here is the 35 men in my platoon. Believe me, I have the best damned platoon in the world, but still men have to be fed, clothed and sheltered and that is my problem. Daylight begins here at 8:15 and darkness falls at 4:30 so if one expects to do anything he almost has to do it on the double. We are right on the German-Belgian border at the present. In fact, I have one machine gun in Belgium and one in Germany. Quite an oddity huh! This is a very beautiful country but gee whiz is it cold. There has been snow on the ground continuously since our presence. We (the officers) received a liquor ration the other day. I sort of hated too, but I gave all mine to my men. Well, they deserve it more than I. This letter was written by 2nd Lieutenant Lonnie O. Holloway on December 15, 1944 – the day before he was killed in action. Lonnie Oscar Holloway, Jr promising life began 23 years earlier, on October 21, 1921, in Mineral Wells, Pottawatomie county, Texas. 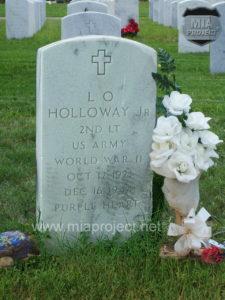 “LO”, as he was known, was the first child of Lonnie Holloway, Sr and Ita Winters. Ita gave birth to a second child, a daughter, Sarah, in 1925 and the family moved to Shawnee, Oklahoma in the late 1930’s. 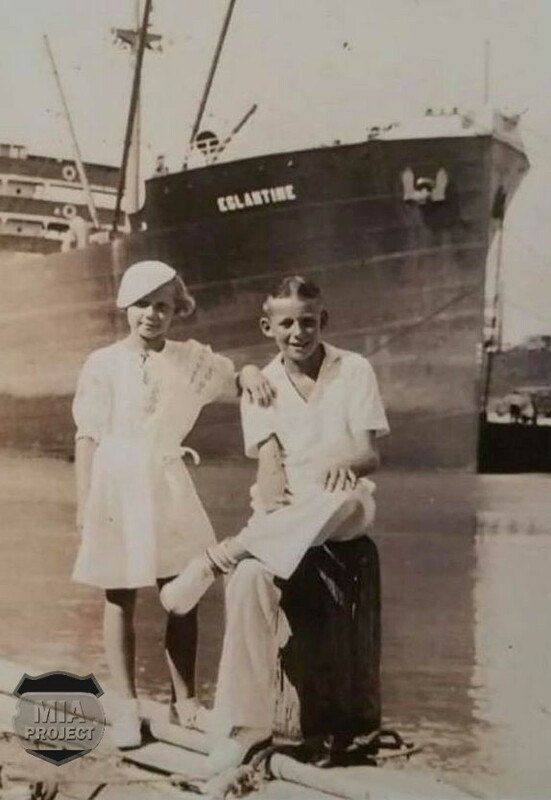 Lonnie Sr was working for the Smith Bros Drilling Company. After graduation, LO also worked for the same company. 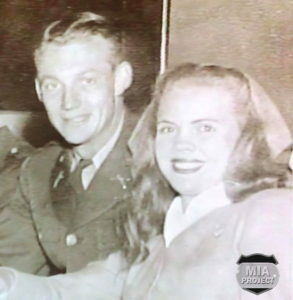 Shortly after USA entered WWII, LO enlisted in the Army, in February 1942. 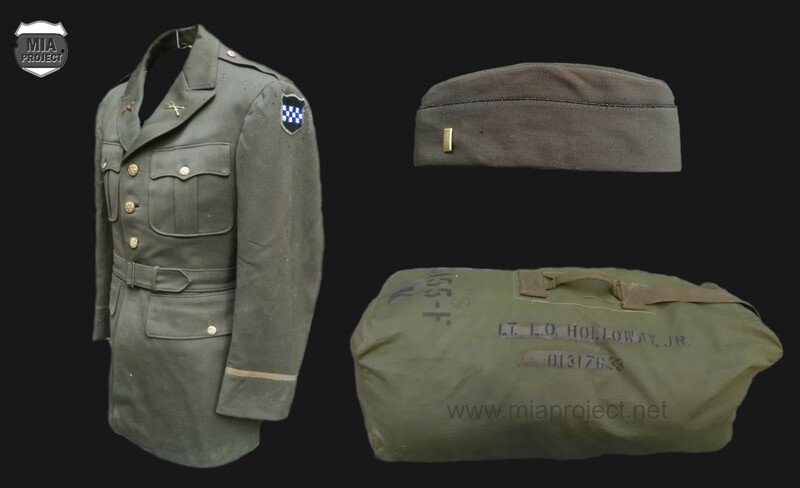 After basic training, he was assigned to Company M, 354th Infantry Regiment of the 89th Infantry Division. 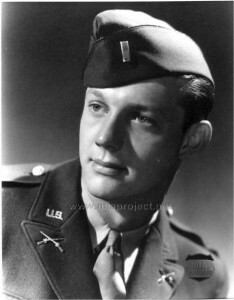 He later applied for OCS (Officers Candidate School) and joined the 8th Company of the 3rd Training Regiment at the Infantry School, Fort Benning, Georgia. After 12 weeks of hard training, LO was commissioned 2nd Lieutenant in March of 1943. His first assignment was as instructor at Camp Roberts, California, one of the many training grounds of the Replacement and School Command. In the spring of 1944, Lonnie Holloway was transferred to the newly activated 99th Infantry Division at Camp Maxey, Paris, Texas. He was assigned to Company K, 393rd Infantry and took command of the Heavy Weapons platoon. In September 1944, the whole 99th Division boarded a multitude of troop trains and moved to Camp Miles Standish, Massachusetts, about half way between Boston and Providence, RI. The division was on alert and prepared for the movement overseas. On September 29, 1944, the convoy carrying the 99th Division was leaving the POE of Boston with a mix of Liberty Ships, passenger liners and army transport ships. 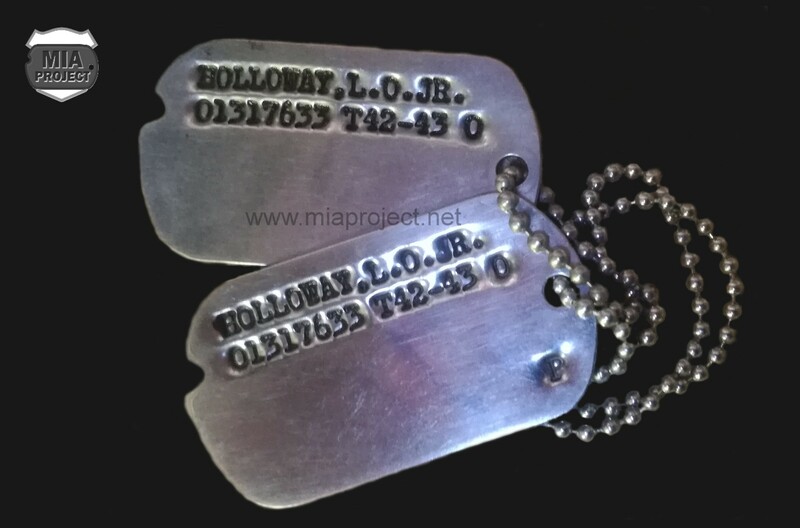 Holloway and his company docked in Liverpool on October 9 and exactly one month later, he was in a foxhole alongside the Belgian-German border east of Elsenborn, Belgium. LO was inspiring for his men. Strict and demanding when the job had to be done but caring for the well being of his men. A natural leader. 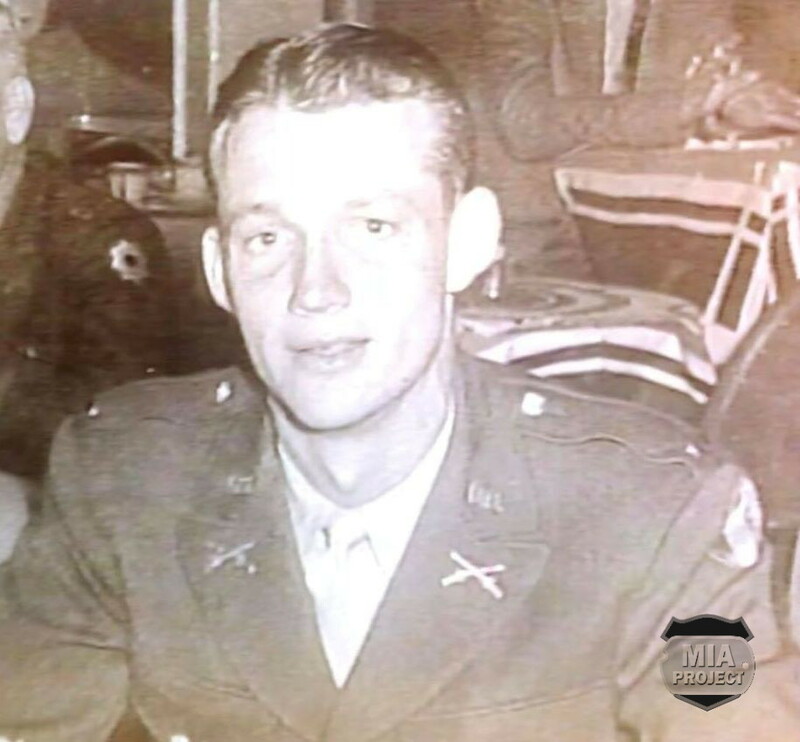 When the Battle of the Bulge broke out on December 16, 1944, he and his men were ready and greeted attacking Germans with all their fire power, turning the platoon area into a little Alamo. Unfortunately, the promising life of the young Texan abruptly ended that fateful day and he was killed in action. His body was not recovered after the battle and was subsequently reported Missing In Action (see complete story here). 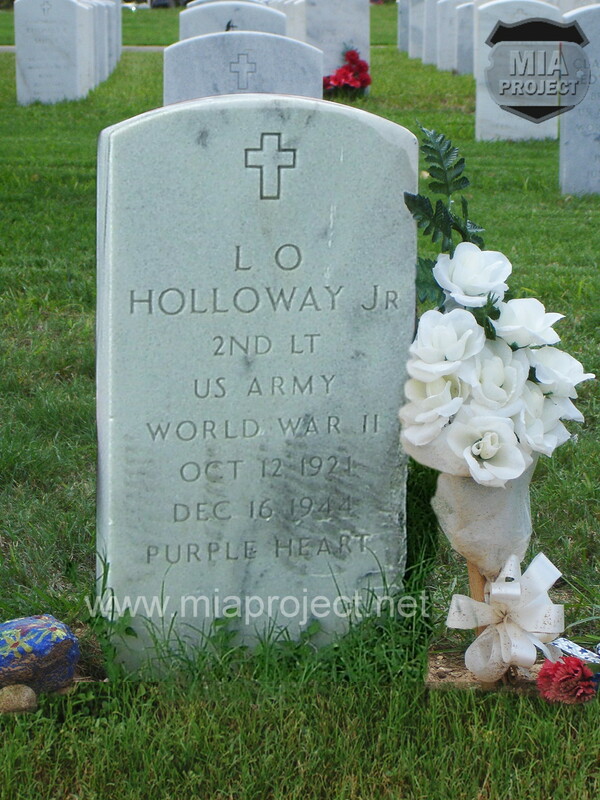 Lt Holloway’s body was eventually recovered in 1990 after a long investigation made by the 99th Division MIA Project. On September 21, 1991, LO’s sister, Sarah Holloway Holland, and six former members of Company K escorted the young Lieutenant to his final resting place at Fort Sam Huston National Cemetery in San Antonio, Texas. The funeral received a large newspaper and TV coverage throughout Texas. 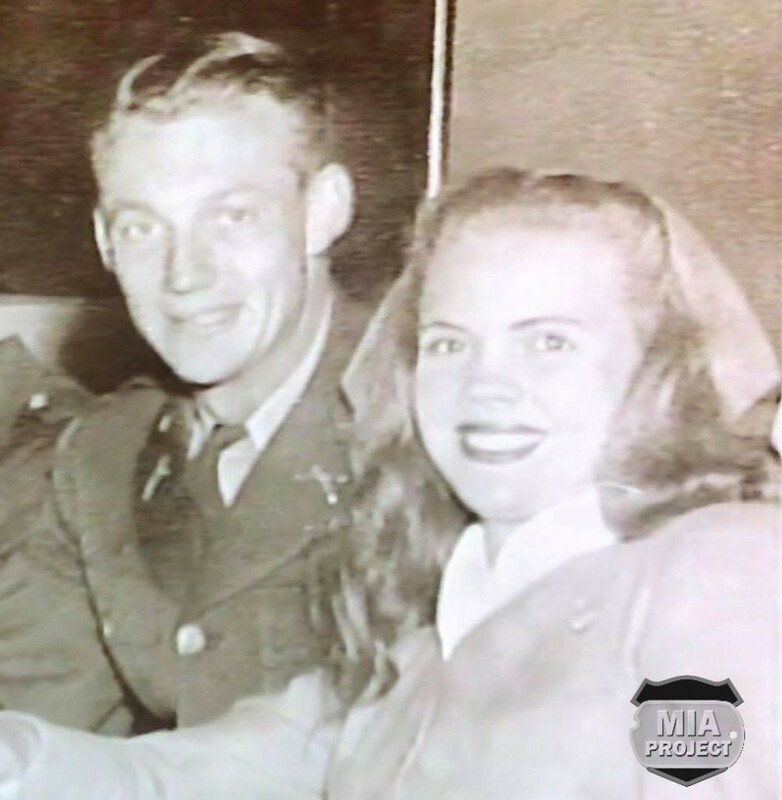 Sarah Holland stayed in regular contact with veterans who served with her brother and attended every annual reunion of the 99th Infantry Division Association. In September 1994, she joined a battlefield tour of the 99th Division and toured Belgium. Escorted by the Belgian members of the MIA Project, she visited the mortar positions and the site where her brother was recovered. In July 1995, on her way to attend the annual convention of the 99th Division in Pittsburgh, Pennsylvania, she was critically injured in a car accident on the Ohio turnpike. She died from complications on October 6, 1995.